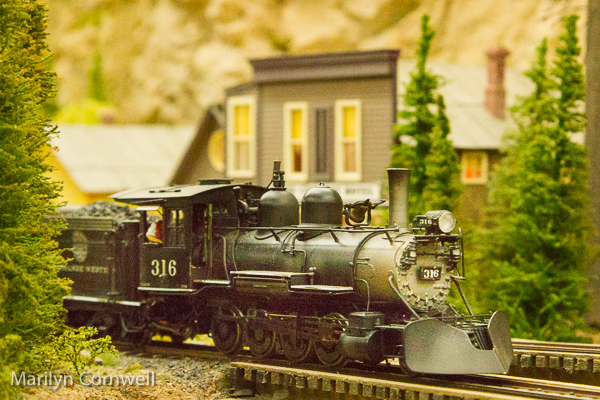 We're headed for Denver, CO for the Narrow Gauge Train Convention. 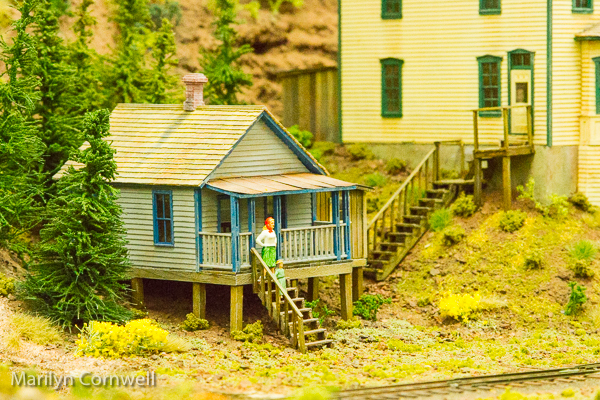 There's a long list of railroad attractions in the area so we'll be busy enjoying train rides with fantastic mountain scenery. 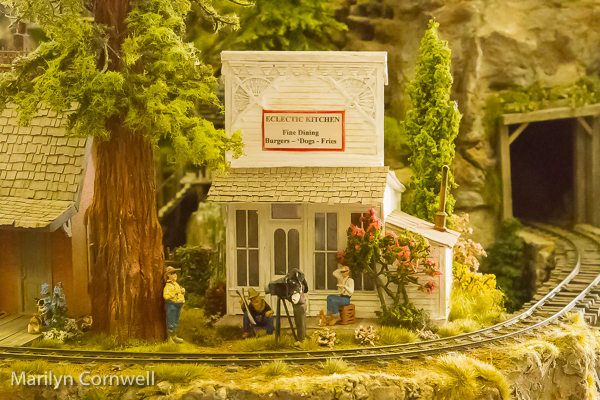 Here are a few scenes from the Sundance Central Railroad layout, now in Odessa, Florida.